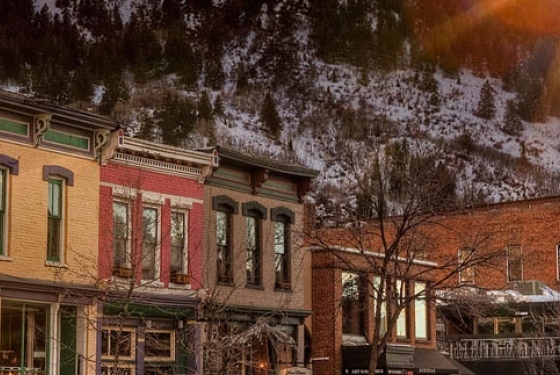 Aspen is a crown jewel in Colorado for meetings and events. 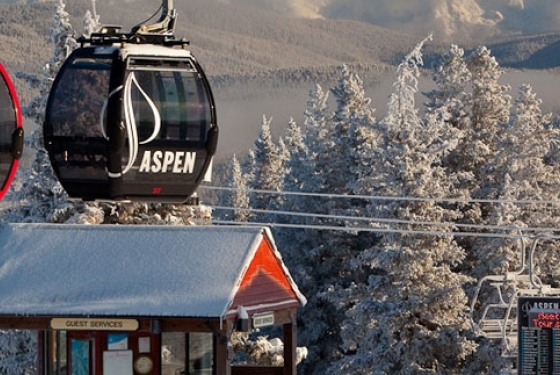 From humble mining beginnings to a cultural renaissance and the emergence of skiing, Aspen today provides world-class amenities for your attendees, while providing the charm only a small town can offer. Our team of local experts will provide you with comprehensive insight into the destination and customize your meetings to achieve your goals. Why limit function space to a conference room? 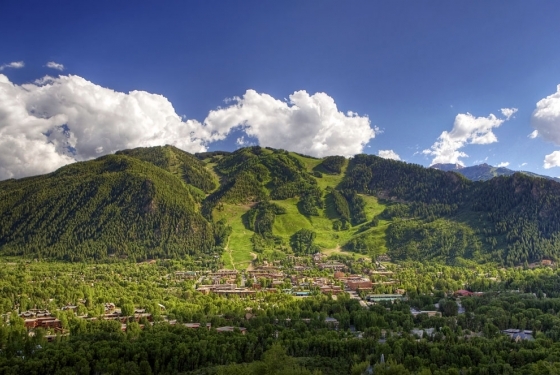 Nestled in the heart of the Rocky Mountains, Aspen’s landscape provides opportunities for your team to meet outdoors in iconic locations such as the John Denver Sanctuary or the top of Aspen Mountain. Of course, in addition to venues that defy ordinary, we can facilitate meetings at high-tech conference rooms in LEED-certified hotels or create a western themed hoe-down at a nearby ranch. 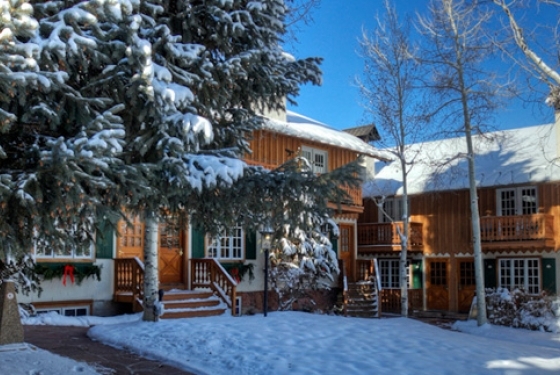 Aspen provides an array of lodging options to best serve the needs of your meeting and event attendees. Condominium resorts offer teambuilding and connection for attendees. Hotels with inviting living room spaces can be enjoyed after a daylong meeting and will inspire your group to connect. 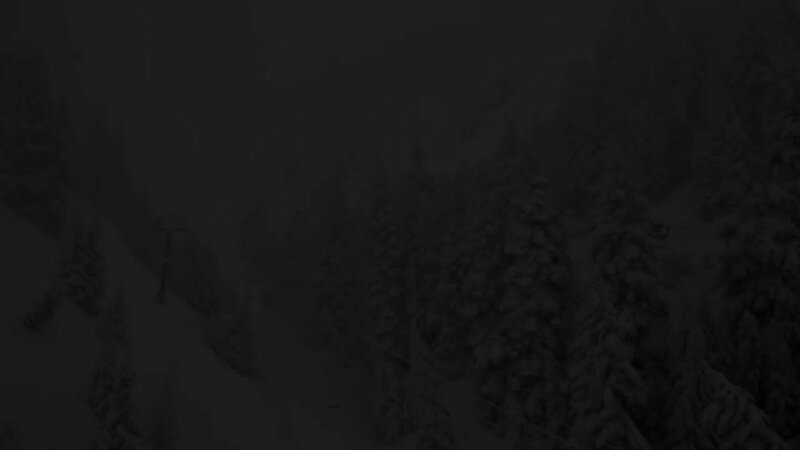 Aspen’s five-star five-diamond properties will reward incentive winners with a once in a lifetime experience. 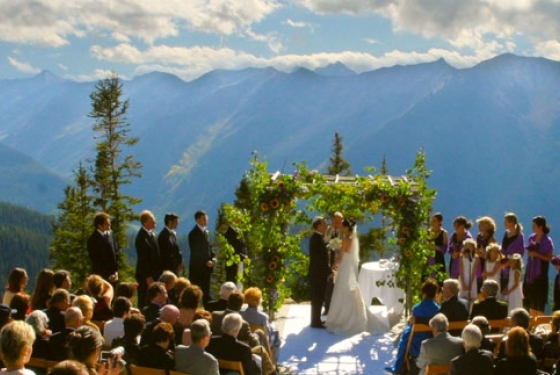 An Aspen Destination Wedding will bring your special occasion to new heights. 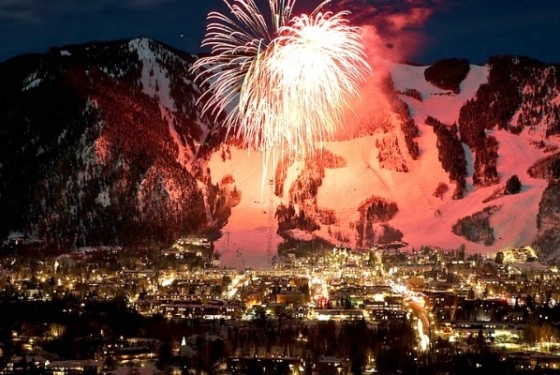 Whether you want to get married in heels, tie the knot in hiking boots or get hitched in your shiniest pair of spurs, Aspen offers the ideal setting for your gathering — large or small — with a variety of venues that range from grand ballrooms to more intimate, historic spaces; contemporary chic spots; and outdoor patios and meadows with stunning vistas. 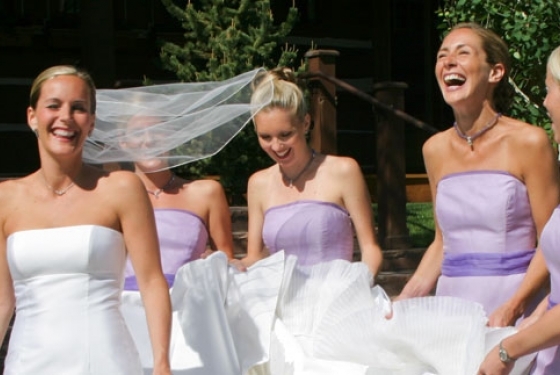 The Aspen Chamber Resort Association will assist you in finding the perfect venue for your wedding; will source hotels accommodations for your guests; and will provide activity and local vendor suggestions.